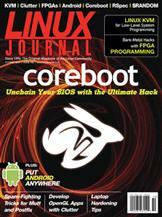 Use coreboot to take control of your hardware. Create the next great OS with the help of KVM. More than a cell-phone OS? A simple way to use OpenGL.